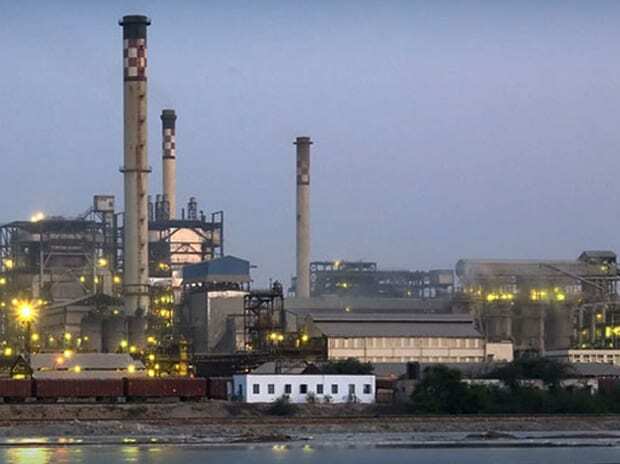 Tata Chemicals on Monday posted 14 per cent year-on-year growth in consolidated net profit at Rs 2.69 billion during June quarter. The company's profit from continuing operations after tax stood at Rs 2.36 billion in the corresponding quarter last year, the company said in a release. Its total income grew by 11.96 per cent during the quarter under review at Rs 28.6 billion, compared with Rs 25.46 billion in the same quarter of FY18. Net debt of the company went down to Rs 15.06 billion, against Rs 18.6 billion last year. Tata Chemicals managing director R Mukundan told reporters that the 'basic chemistry' products business registered a robust performance on the back of improved operational efficiencies, a better sales mix and better realisations. "On the global front, the performance of the North American operations reflects planned to shut down and Kenyan operations were impaired by heavy rains," he added. The consumer business reported a 33 per cent growth on the back of higher volumes from Tata Salt, which continued its leadership and the business expansion path under the Tata Sampann brand, according to Mukundan. "We introduced a range of all natural chutneys, while products launched earlier this year like Nutrimixes and organic pulses were well received in the market. We continue to focus on improving our market reach and availability for these products," he said. Going forward, according to him, the revenue growth will come from consumer and specialty products segments where most of the investments are happening. "In the long term, we are aiming for 50 per cent of our revenue to come from these two segments," he added. Mukundan said Tata Chemicals is expanding its consumer segment portfolio and will introduce new products in all category almost every quarter. For FY19, the company has a capex of Rs 5 billion for the basic chemical segment and around Rs 4.5 billion for the speciality products segment, he said. Further, he said, "In line with our growth focus on speciality business, we are happy to complete the recent acquisition of precipitated silica business." Meanwhile, Rallis India, a subsidiary of Tata Chemicals, registered good performance with a normal monsoon and the seeds business in Metahelix continued its growth trajectory, according to Mukundan. The company's stocks ended 0.25 per cent up at Rs 674.85 apiece on the BSE today, against 0.59 per cent decline in the benchmark.